The summer heat is just getting hotter and the need to take a dip at the beach to cool things down a bit is just what most people need— chill under a shade on a powdery white sand beach while enjoying a cold drink, splash into the clear blue-green waters of the sea, and start to pump the evening up as the sun sets with some party beats at the beachfront. 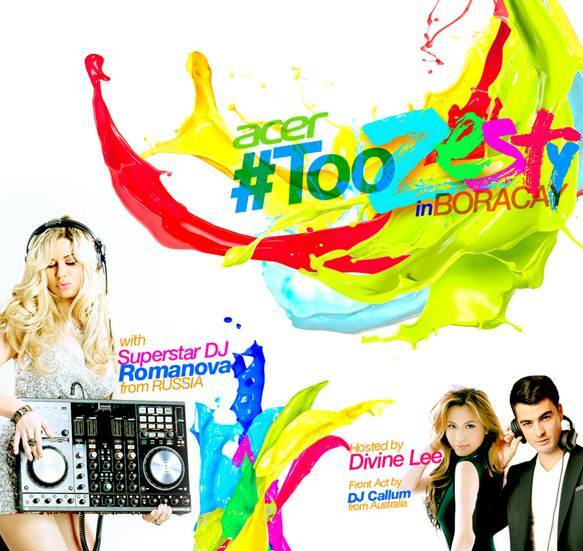 Acer, one of the world’s largest PC companies, is also #TooZesty and excited to bring the party to the best island destination - Boracay. 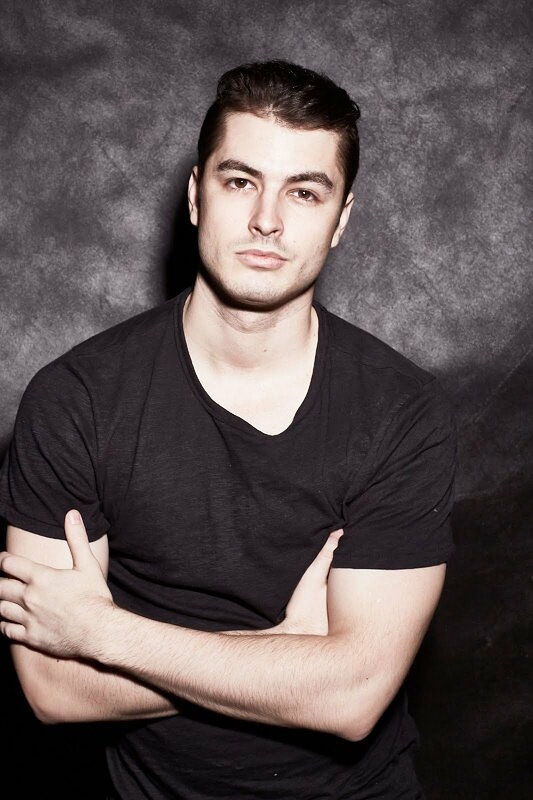 DJ Romanova will join the fun at the beach and will definitely bring a great atmosphere as the evening goes on deep with more people in the mood for partying. Her insanely charming and amicable style has already won the hearts of many passionate music followers and she is expected to do the same with the Filipino crowd. DJ Romanova has a dynamic style in mixing up music that allows her to captivate a variety of audiences, playing a wide range of pop, house, EDM, and deep house. Her impeccable attention to detail has allowed her to make fresh music for her audience as they fill the floor with more positive energy— this time to also drive the excessive heat of the weather.